If you have crooked or crowded teeth, our dentists may recommend Invisalign® in Scituate, Massachusetts. Our dentists are preferred providers for Invisalign. We invite you to contact Advanced Dental Arts today to learn more and to schedule an appointment. 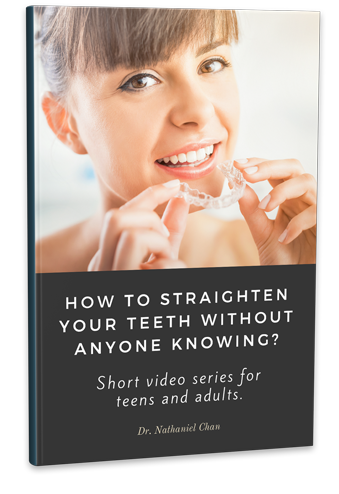 You can also download our Invisalign ebook with lots of valuable information.